Federal Reserve Chairman Jerome Powell. Photo via CBS News. The Fed has been gradually reducing its bond portfolio, a move that has likely contributed to higher borrowing rates. But at some point, to avoid slowing the economy, it could slow that process or end it sooner than now envisioned. Doing so would help keep a lid on loan rates and help support the economy. 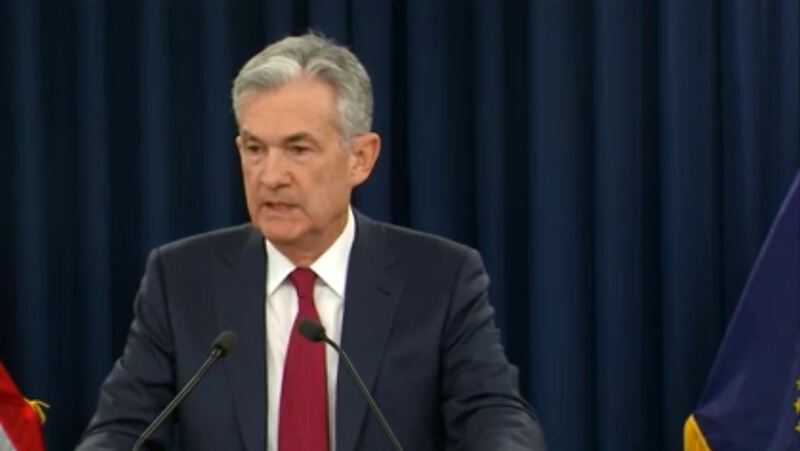 “With the muted inflation readings we have seen coming in, we will be patient as we watch to see how the economy involves,” Powell said this month in Atlanta. Still, no major announcements are likely his week. 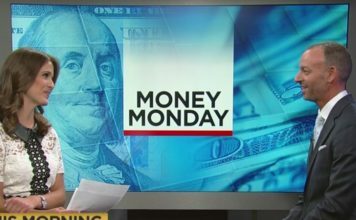 And Diane Swonk, chief economist at Grant Thornton, thinks the Fed will leave rates unchanged for all of 2019, in part because she foresees economic growth slowing to around 2.4 percent, down from what she estimates was 2.9 percent growth last year.